It’s funny that my Bible study would be on humility this morning. God knows what we need, when we need it! The Lord helped me to recognize that the position of my mind has been in a selfish and arrogant posture towards my husband – and I have NOT wanted to admit it! Humility is a quality that the Bible speaks highly of. However, if I’m completely honest I have to admit that it is something I’d rather learn about from a distance. I want knowledge of its goodness and benefits, but many times, I don’t want to walk through the circumstances that lead to possession of it. Because, sometimes acquiring humility requires trial and testing. It requires hurt and pain. It requires stepping out of my little zone of comfort and choosing to put more faith and trust in Him. Humility means I have to humble myself. It requires denying my preferences, my happiness and my conveniences. It means admitting that hard, undesired truth about the condition of my heart. It means I must confess my prideful attitudes. It means I must confess that I am walking the line of fear rather than faith. As I read over some scriptures, His word pierced my heart with the blade of conviction. I was broken by the thought that my subtle actions were more inclined to tear my husband down rather than build him up. Although it can be unpleasant, there is a beauty in conviction because it begins a flow of grace. Conviction flows towards repentance and repentance flows towards cleansing, refreshment and renewing. So by His strength, I humbled myself, apologized to my husband and allowed the Lord’s forgiveness to wash over me. 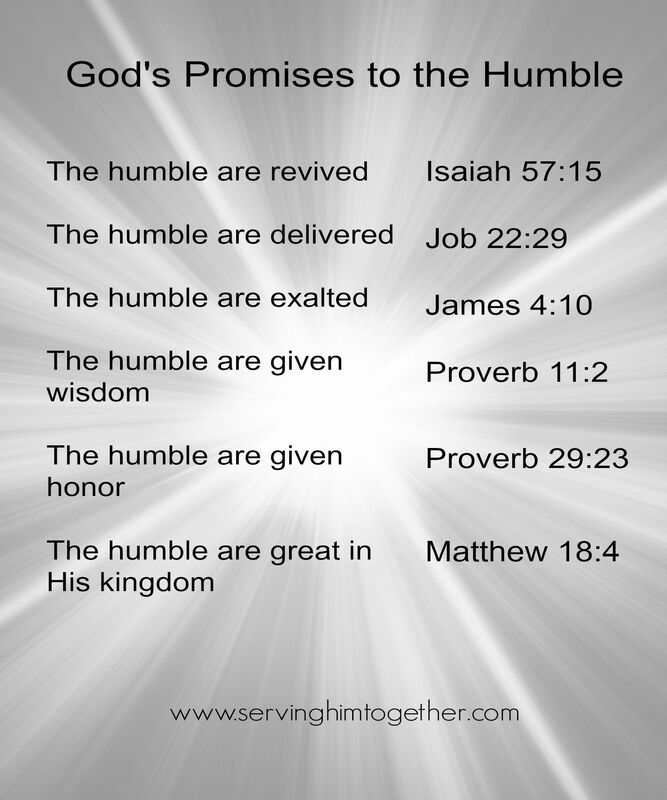 Here are a few of the promises that proceed from humility I read this morning. Humility is according to the very nature and character of Christ. 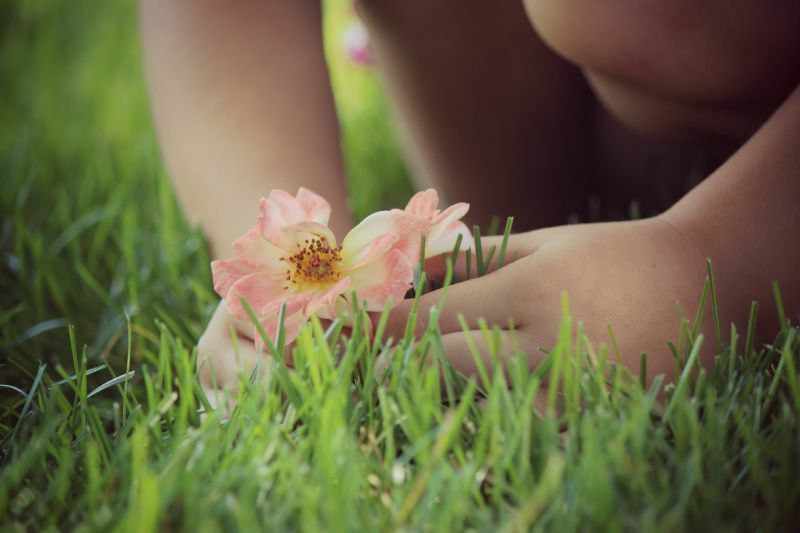 If I truly desire to become molded and shaped more into His image, humility is to be sought after and treasured. Thanks for sharing, I am so glad that he does know what we really need and when.